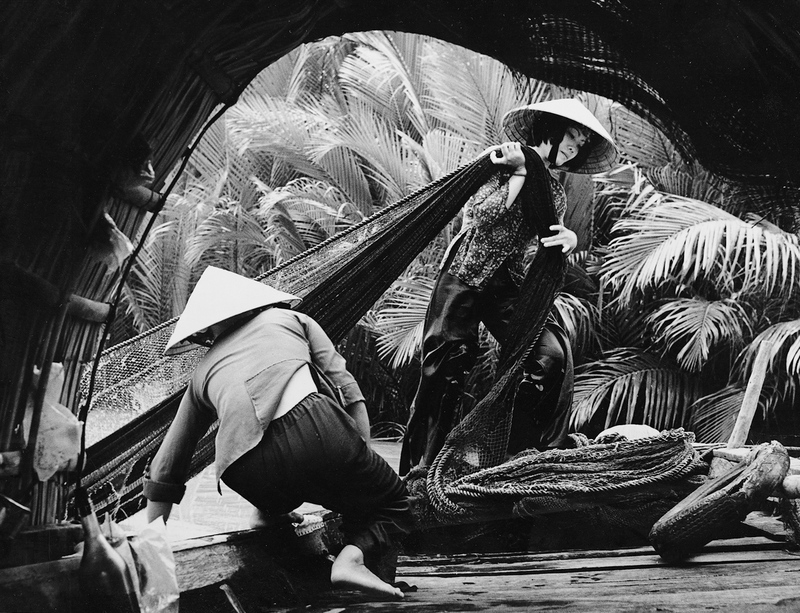 But the North Vietnamese and Viet Cong had hundreds of photographers of their own, who documented every facet of the war under the most dangerous conditions. 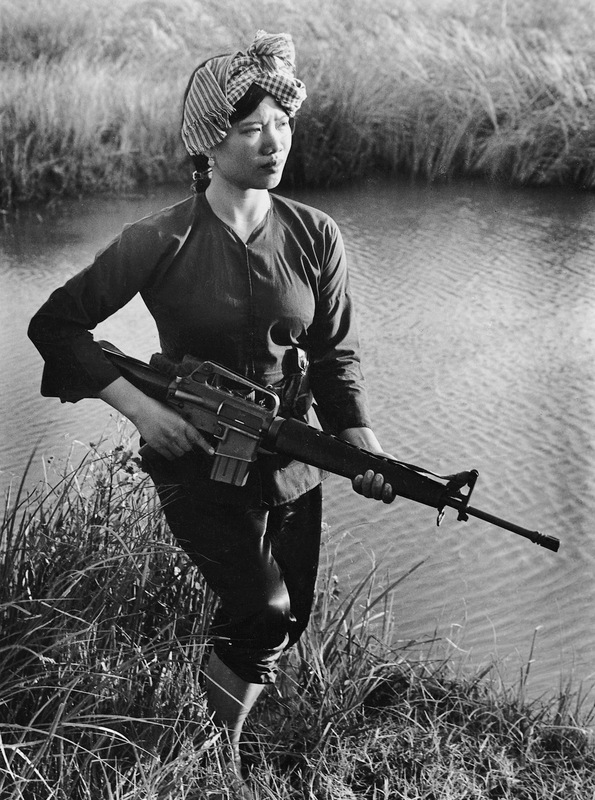 Almost all were self-taught, and worked for the Vietnam News Agency, the National Liberation Front, the North Vietnamese Army or various newspapers. Many sent in their film anonymously or under a nom de guerre, viewing themselves as a humble part of a larger struggle. Equipment and supplies were precious. Processing chemicals were mixed in tea saucers with stream water, and exposed film was developed under the stars. 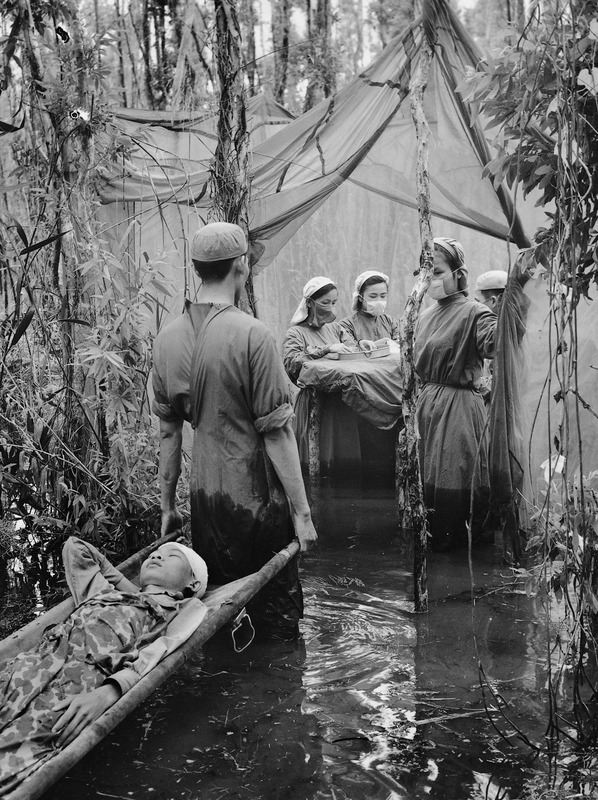 One photographer, Tram Am, only had a single roll of film, 70 frames, for the duration of the war.